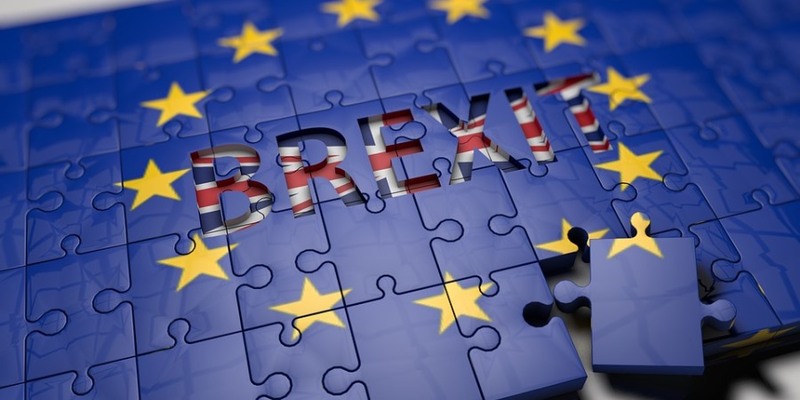 The Government has issued guidance on food and drink labelling in the event of a no deal Brexit, giving businesses a 21-month transition period for significant changes. While food businesses will have the 21-month transition period available there are some technical changes to labels that will be required from day one. • The EU emblem must not be used on goods produced in the UK unless a company has been authorised by the EU to do so. • The EU organic logo must not be used on any UK organic products, unless the UK and EU reach an equivalency arrangement – where both still recognise each other’s standards – before exit day. • It will be inaccurate to label UK food as origin ‘EU’. Additional information such as signage in shops and online information should help clarify to the consumer the origin of the food. For goods placed on the UK market after 29th March 2019 where, as a result of EU Exit, the information is technically incorrect (for example UK products labelled as origin ‘EU’), the UK government will encourage enforcement officers to take a ‘pragmatic approach’ to enforcement. This is said to protect the interests of consumers while ensuring industry are able to manage the scale of labelling changes required. The EU and other non-EU countries may also require wholly accurate labelling for access to their markets. In these instances, the Government recommends labels are replaced or over-stickered as required to ensure they are fully accurate. The 21-month transition period has been agreed to give businesses more time to make other labelling changes such as ensuring there is a UK address for the food business operator producing product or the importer shown on the label. There will also be a three-year transition period for the new UK Geographical Indication Schemes logo (GI). 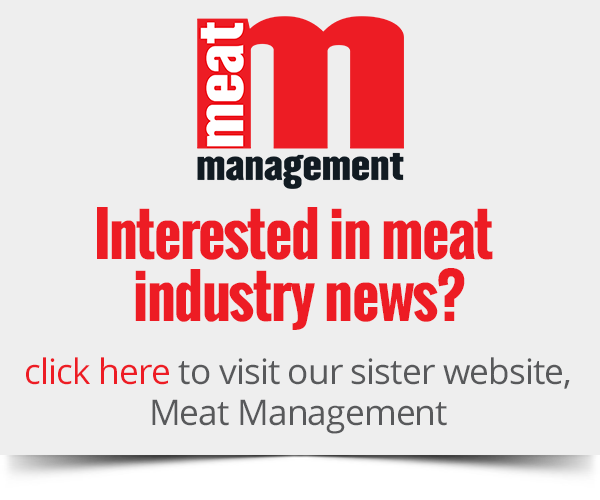 The new UK logo will be available from 29th March 2019, so producers do have the option to make GI labelling changes before the end of the adoption period if they wish. Commenting on the Government’s no deal Brexit advice, Mark Nisbett, a partner at RSM, an audit, tax and consulting firm, said: “The guidance from the Government regarding food and drink labelling in the event of a no deal Brexit will no doubt offer manufacturers some clarity. However, it also raises more questions. “It states that the UK will take a pragmatic approach to inbound products; but what approach will the EU, or specific European countries take, particularly where they might want to protect their own local producers. Nisbett goes on to explain that this will add hassle and extra cost for businesses to relabel each product, and the guidance doesn’t go into detail about what is ‘on market’. He questioned whether stock in warehouses or out at retailers need relabelling before 29th March 2019? Stuart McCallum, also a partner at RSM said: “Although the guidance doesn’t explain what will happen after the transition; and the key point is whether geographic status will still be protected? If so, how much extra bureaucracy will there be.